Tunch Ilkin and Craig Wolfley are on location at the Bigham Tavern on Mt. Washington for this episode of Pregame Meal. 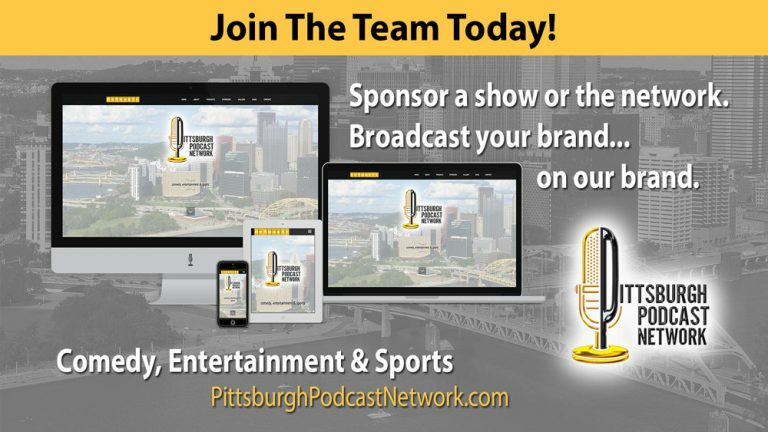 Tunch & Wolf watched all the film and break down the scouting report for you on the Steelers’ opponent for this week, the Cleveland Browns. 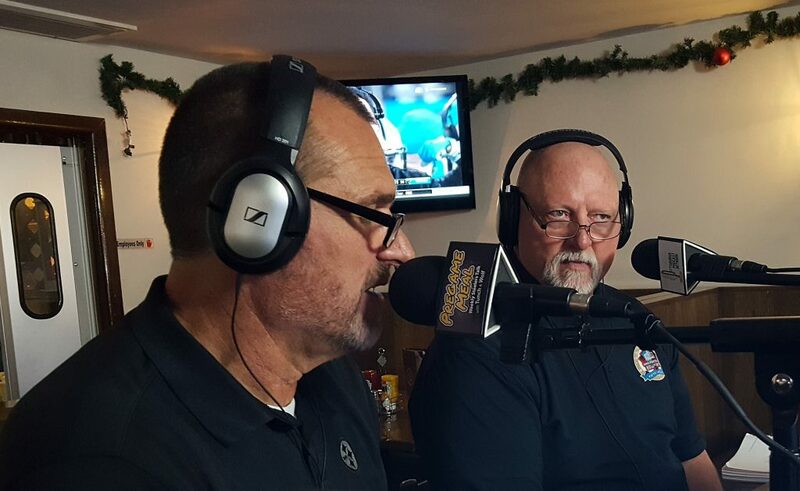 Tunch Ilkin and Craig Wolfley break down the scouting report on the Cleveland Browns live-to-tape on location at Bigham Tavern on Mt. Washington.